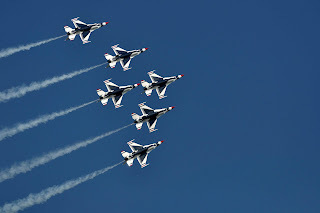 There was a great airshow in Omaha this weekend at Offutt Air Base. I have never been to the Airshow. I only had a couple of hours today to shoot it. As Arnold says "I will be back." Totally cool. I did not get on the base. I just did not have time to get on and off of the base. So I found a parking lot (along with a whole lot of others) and shot a few. Wanted to get a couple of pics up tonight. 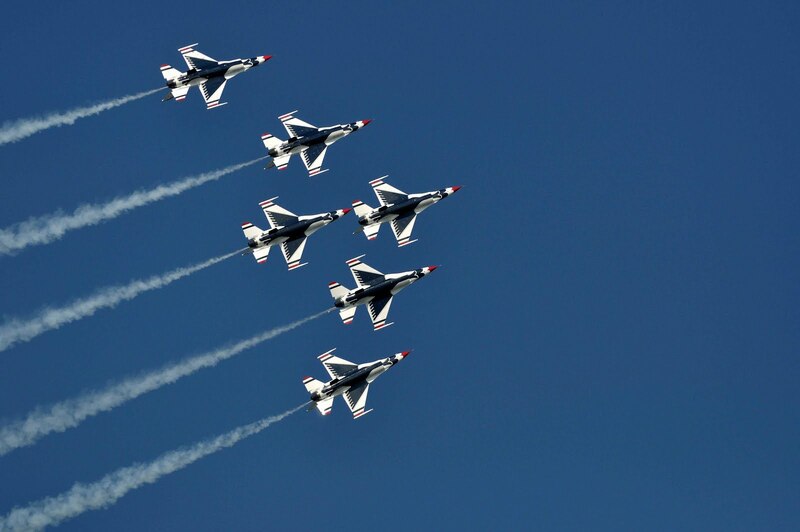 This is the Thunderbirds. What an amazing group of pilots and equipment.